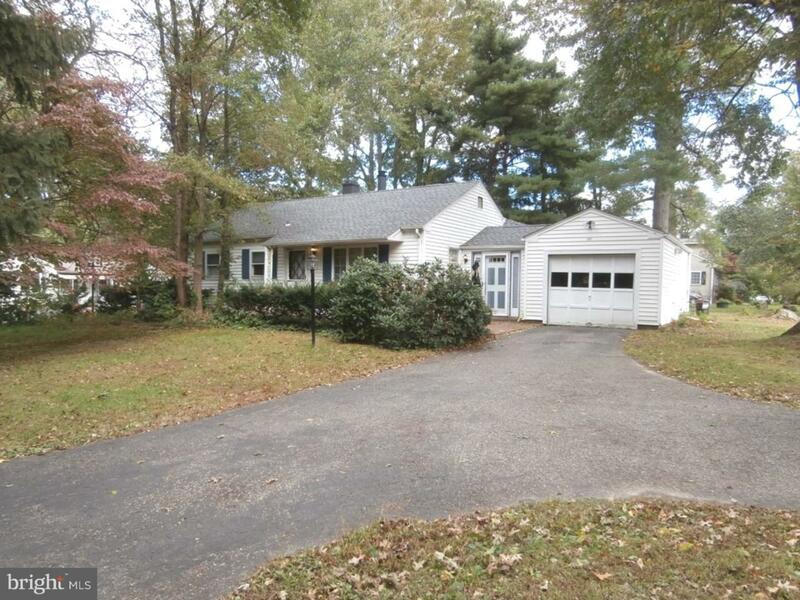 Easy one floor living and a picturesque setting (.54 acres) in wonderful Mount Laurel Township. Updating is needed, but the cozy charm of this home and property is evident from the moment you drive up....this is a corner property but enter the driveway from Roberts Lane. Plenty of room for parking. 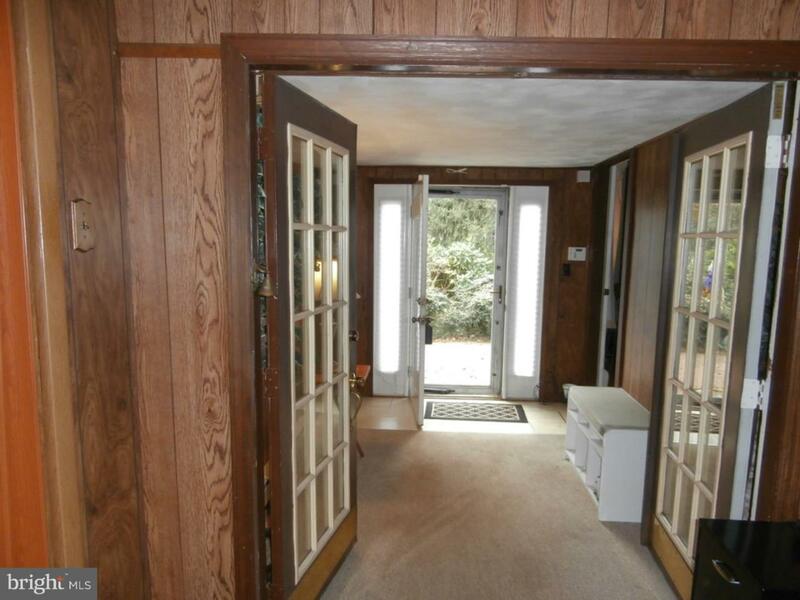 Walk into the large foyer with inside access to the l car garage. 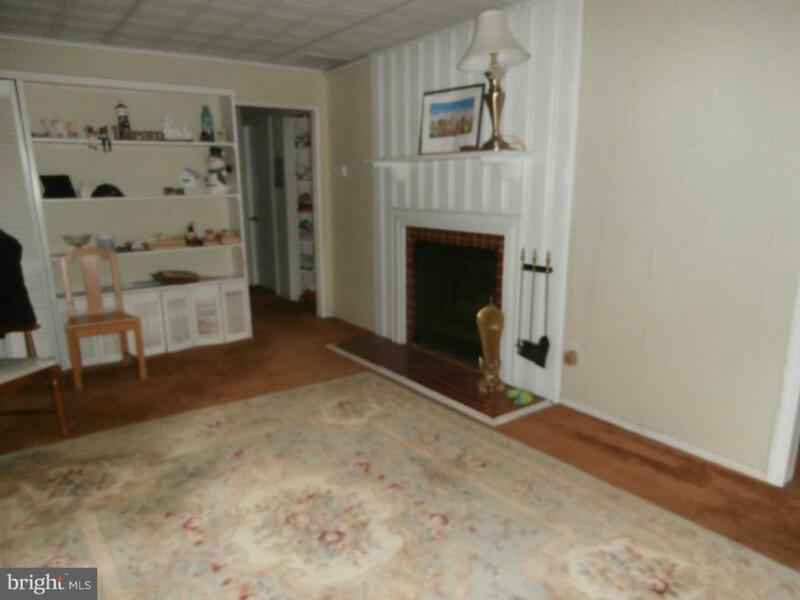 To the left is a spacious formal living room with bookcase and a triple Anderson Replacement Window...also a ceramic surround wood burning fireplace (as is - present owner has never used)...the dining room has a breakfast bar counter for extra seating for all your gatherings. The kitchen is galley style with pantry, gas cooking, dishwasher, microwave and overlooks the back yard. The large family room with 2 exterior doors and a wonderful warm and inviting wood burning stove which is in constant cold weather use by the seller. Two bedrooms and an updated bathroom complete the home. A convenient laundry room is located off the family room. Brand new (2018)shingle roof just installed. 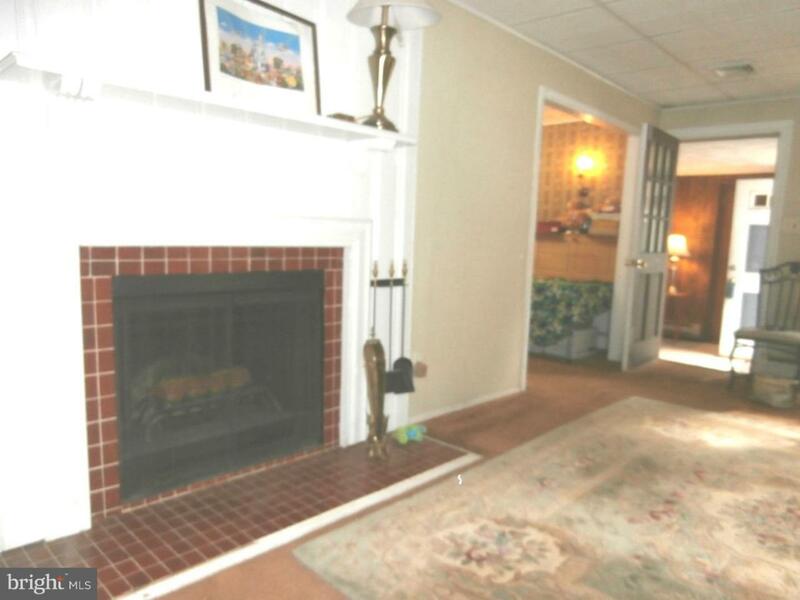 Located close to Moorestown Mall and convenient access to major roads. Great value in the land and house.